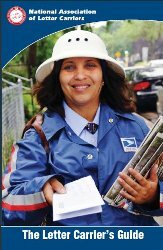 Join together with tens of thousands of other letter carriers to make your voice heard! 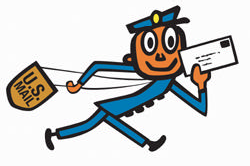 The NALC will send you e-mail Alerts when it is time to act on issues affecting active and retired letter carriers and the future of the Postal Service.To sign up, CLICK on the "NALC eActivist Network" Box above. 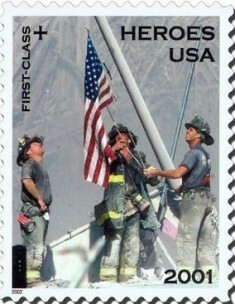 Click here to Contribute to COLCPE, NALC's Political Action Fund. WASHINGTON, DC, Sept. 21, 2017 – Letter carriers who rescued a young man from a house fire, helped police defuse a tense standoff with an armed man, and raised money for a disabled-accessible van for a young girl, will be honored Oct. 4. Matthew Lamb of Johnstown, PA, repelled by heat and smoke from a burning house before going to the back yard and telling the 20-year-old trapped inside to jump out the window into his waiting arms, is the National Hero of the Year. 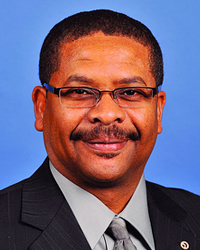 Clinton Parker of Waterbury, CT, a 30-year Army veteran named Eastern Hero of the Year, counseled a fellow veteran suffering from PTSD to yield his weapon, which he’d already fired. Letter carriers in Springfield, IL, who held a fundraiser that enabled the family of a 12-year-old girl with muscular dystrophy to buy a van that could accommodate the girl’s wheelchair, will receive the Branch Service Award. Several other carriers also are being recognized as heroes. 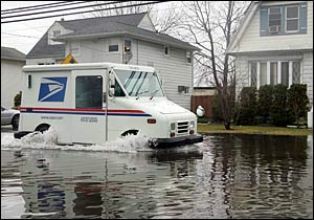 They represent thousands of letter carriers who not only deliver the mail to 155 million households and businesses six or even seven days a week, but often assist in situations involving accidents, fires, crimes or health crises. Donte Cotton of Dayton, OH, who crawled through broken glass to extricate a baby girl from a car that had flipped onto its roof, will receive the Central Hero Award. Daniel Ochoa of Garden Grove, CA, a Marine Reservist, who saw smoke coming from a customer’s house, spotted a propane tank near the fire, and doused the flames, is the Western Hero of the Year. 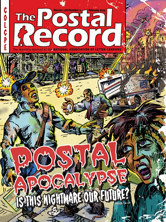 Grand Rapids, MI, letter carriers James McKay and Evelyn Woodward, who provided CPR to a postal clerk who had fallen face-first on the lobby floor, was convulsing in a pool of blood and then stopped breathing, are the Unit Citation recipients. Holly Allen of Charleston, WV, recipient of the Carrier Alert Award, was concerned when he hadn’t seen an elderly customer for a while, investigated and found the woman injured on her kitchen floor, even as natural gas was spreading through the house. Deb Ochetti of Burnsville, MN, who donated bone marrow to save the life of a stranger she had never met, is the Humanitarian of the Year. 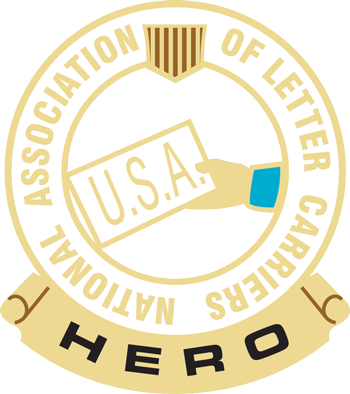 The National Association of Letter Carriers Heroes of the Year will be honored by NALC President Fredric Rolando at a special luncheon at noon on Wednesday, Oct. 4, at the Washington Court Hotel, 525 New Jersey Ave. NW, Washington D.C. Go to http://nalc.org/heroes for further information on the Heroes, including video, audio and text. 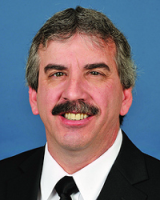 The NALC represents letter carriers across the country. 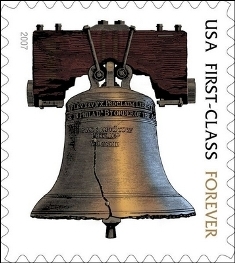 Its 280,000 members make it the largest of the four unions representing employees of the United States Postal Service. 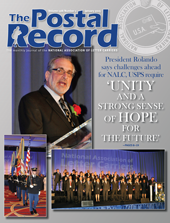 Founded by Civil War veterans in 1889, the NALC is among the country’s oldest labor unions. 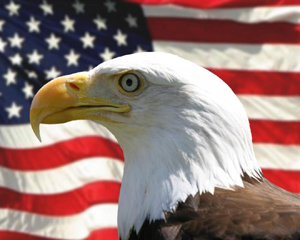 This year, Veterans Day, Nov. 11, falls on a Saturday. This has caused some confusion regarding on what day letter carriers who are eligible for the Veterans Day holiday will observe this holiday. Letter carriers who are eligible for the Veterans Day holiday will observe the holiday on Saturday, Nov. 11. 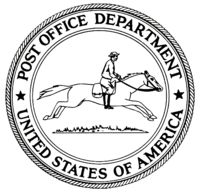 If Saturday, Nov. 11, is an eligible letter carrier’s scheduled non-work day, those carriers will observe the holiday in accordance with Article 11.5. The calendar on the NALC Member App for Apple and Android smartphones will accurately determine your designated holiday when it is set for your correct non-scheduled days. Last week, the U.S. Census Bureau released numbers for median income in the United States. Overall, the numbers are positive, with median incomes for all families rising 3.2 percent to $59,039 in 2016. This is a slower rate of increase than 2015, which saw median income growth of 5.2 percent. The poverty rate also decreased 0.8 percent from 2015 to 2016 to 12.7 percent, making it the second annual decline in poverty. The poverty rate has still not returned to its 2007 level of 12.5 percent. While the media’s portrayal of the new numbers has been very upbeat, the last couple of years of income growth is not nearly enough to counteract the income losses suffered by most Americans during the Great Recession. The main reason for this is the unequal distribution of income gains over the past two years. 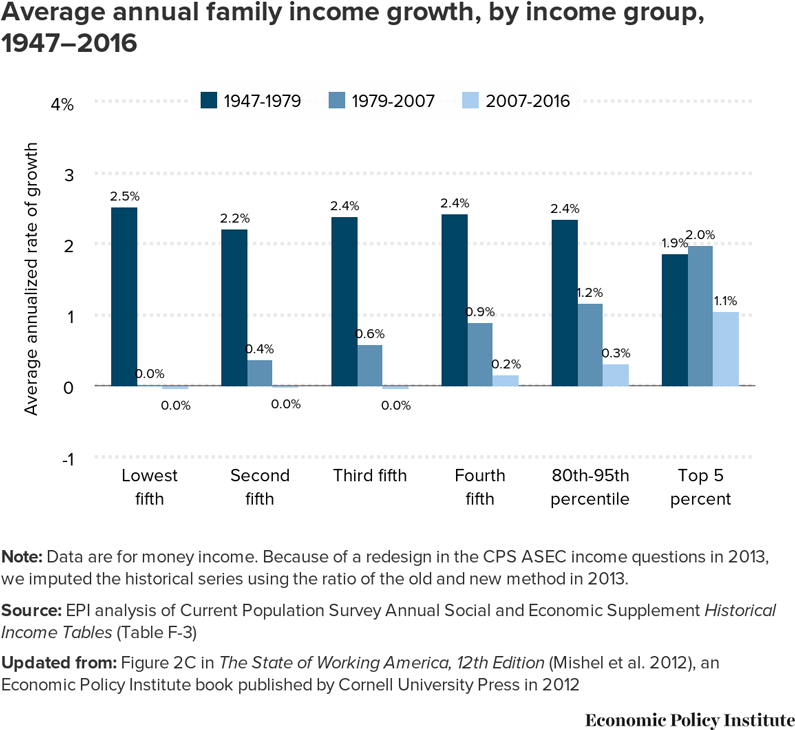 The Economic Policy Institute estimates that families in the top fifth of the income distribution saw faster growth than in 2015, while the bottom 80 percent of families saw slower growth. The marginal increases in income growth are insignificant in the face of such widening inequality. The anti-worker policies enacted over the years have been responsible for this shift from a more egalitarian society to one where the upper 5 percent of the income bracket gain almost all the new income. * Value of cost-of-living adjustments (COLAs) depends on changes in the level of the Consumer Price Index (CPI). ** This COLA, calculated in 2013, will be deferred and paid after release of the January 2014 CPI. *** This COLA, calculated in 2013, will be deferred and paid after release of the July 2014 CPI. 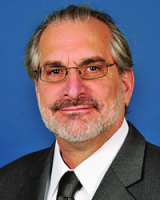 The 2012 NALC Guide to Route Inspections (PDF, 5.5MB) was created to assist shop stewards and branch officers in identifying contractual violations that take place during management’s unilateral six-day route counts and inspections/adjustments, and with filing successful grievances on those violations.The sections in this guide take you through the inspection in chronological order and provide an easy reference to various provisions and related national settlements that govern route inspections.There is also a section with detailed descriptions and advice on how to read the various forms, reports and screens used during the route count and inspection process. Once you learn how to read one of our examples, you will be able to understand every one of the same type of form, report, or screen you will ever see. HELP SAVE AMERICAN JOBS. 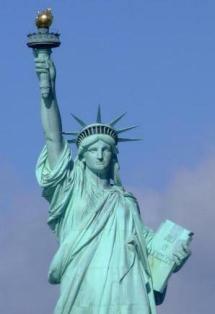 HELP SAVE OUR ECONOMY, BUY AMERICAN! We deliver everywhere in the United States, that’s 144,000,000 households & businesses every day, 6 days a week. Regardless of distance, we deliver at the same low rate—among the lowest in the industrialized world. 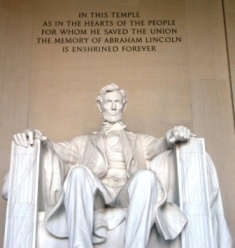 We are career government employees who take pride in our work, in our nation and in the U.S. Postal Service. We care about our customers and the communities we serve. We welcome more information to share through YOUR articles* and pictures*. If you would like to add an article or picture(s) on this website, please contact Branch 193 President Ernie Arrañaga at: 408-288-8138. *All articles and pictures must be approved through the Branch President or Webmaster before appearing on website. This website is offered to all Branch 193 Letter Carriers as a "Resource" and "Reference" Guide only. DO NOT always rely on what you read as things can easily be misinterpreted or mislead you into thinking differently. DO NOT take matters into your own hands to resolve issues. ALWAYS contact your Union Steward, President or Vice President to handle contract disputes or other issues. 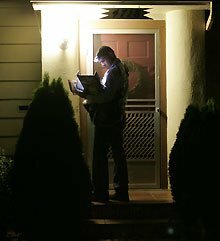 Use this information to help you work smarter not harder and to become more knowledgeable on your job functions and rights as a Letter Carrier. Branch 193, it's Web Designers or Web Maintenance Personnel hold no liability for mis-information on this website or it's links. 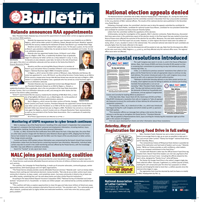 Website information is linked to the NALC website, Branch 193 Bulletin as well as other websites. 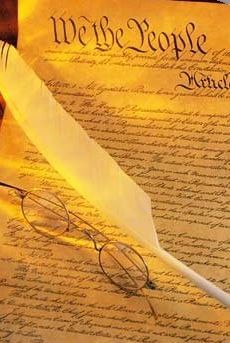 We are not liable nor condone questionable material or information posted on other websites. As with any Internet site, websites can be hacked into and information changed or modified. ALL security measures have been taken to the best of our abilities with Yahoo and PSG Web Services. ANYONE with questions regarding information posted on this website are encouraged to contact the local branch office. All photos and information on this website are property of Branch 193, National and other Union websites. Any Branch or Union member wishing to copy photos or information may do so as long as credit is given to Branch 193 as well as obtaining permission without violating copyright laws. 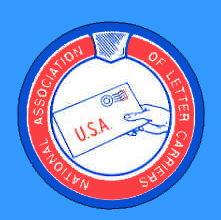 © 2001-2013 NALC Branch 193. All rights reserved.